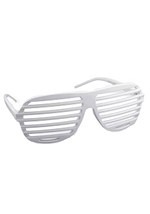 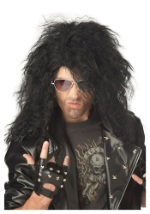 Get the perfect look for your next head banger’s ball with a black 80s rocker dude wig! 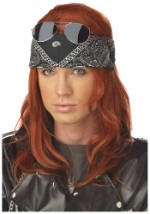 This adult wig is made of 100% synthetic materials. 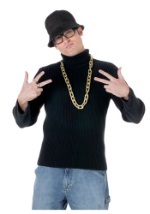 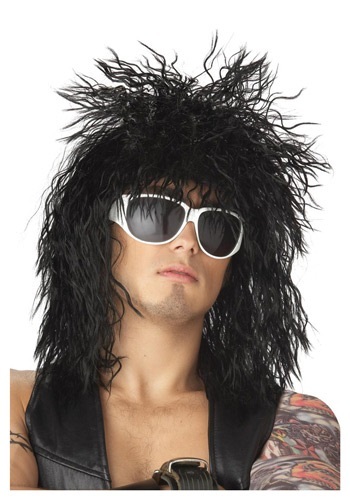 The unkempt black wig has crimped hair that is short in front and on top and longer on the sides and in back. 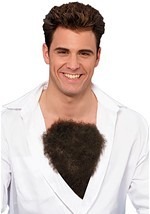 The hair reaches just past the shoulders and is styled to create a wild look. 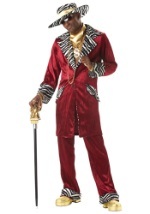 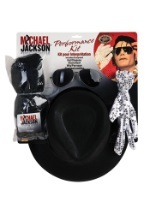 There is a comfortable mesh lining on the interior and elastic keeps the wig firmly in place. 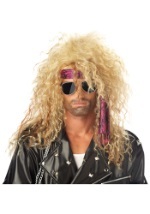 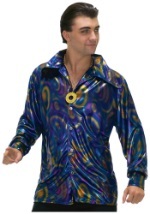 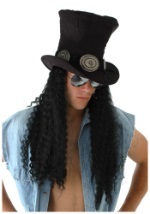 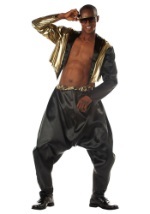 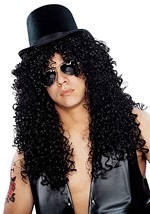 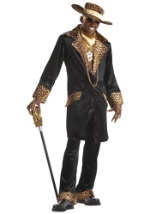 Become a guitar legend for Halloween, or at least look the part, when you get this black 80s rocker dude wig.